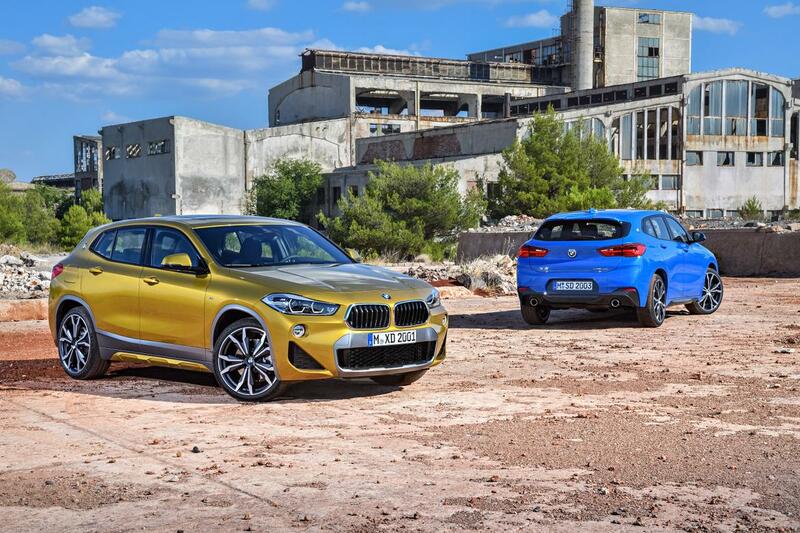 How Much Does It Cost to Fill Up a 2018 BMW X2? whether pump prices go up or down, sales of crossover suvs just keep climbing, and automakers are addressing that growing demand by introducing new models. not long ago, for example, bmw was known as the "3 series car company" for its dependence on that car line. now, though, it's added its sixth suv for 2018, the x2. how much does it cost to fill up? using the national average on thursday per aaa's daily fuel gauge report of $3.39 for premium, filling the tank from empty would cost $54.58. in birmingham, ala., though, where premium was going for $3.18, the tab would drop to just $51.20. in san francisco, the average price of premium was $4.04 and filling up would cost $65.04. the x2 has epa combined city-highway estimates of 26 mpg with front-wheel drive (and a range of 419 miles on one tank) and 25 mpg with all-wheel drive (403-mile range). pump prices fell by four cents or less in a majority of states the past week but were partly offset by increases in the great lakes area. national averages fell by 1 cent for regular and diesel and by 2 cents for premium. alabama and south carolina had the lowest statewide average price for regular on thursday at $2.54, with mississippi, at $2.56, close behind. hawaii topped all states with the highest average for regular as usual at $3.78; california was next at $3.62, followed by washington at $3.41. oil prices have bounced up and down recently, but the national average for regular gas was the same as it was a month ago, $2.85, and premium gas was just two cents lower at $3.39. diesel fuel was unchanged from a month ago at $3.16, according to aaa. aaa also said the average price for regular was 57 cents higher than a year ago. premium was 58 cents higher and diesel was 70 cents higher.